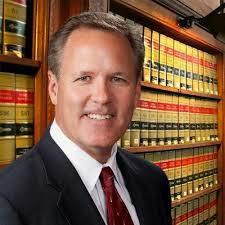 Mitch Jackson is a highly successful trial attorney in California. He is also well known for being a social media expert and one of the first to embrace Google Glass. 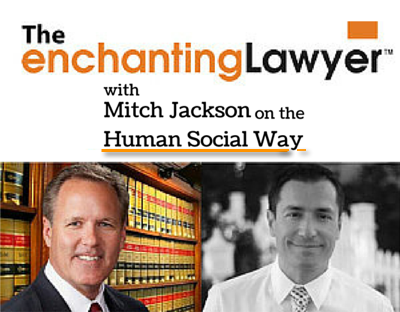 Mitch`s new project is called `Human Social` and its premise is to develop the human side of digital. In today`s show, Mitch talks to Jacob about the future of digital, engaging with customers and clients, communities and the value of mentoring. 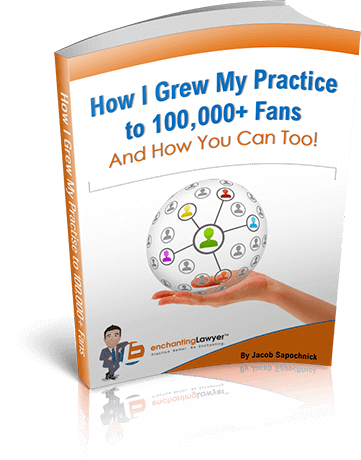 We are often told about the benefits of social media in marketing, but Mitch Jackson takes a slightly different angle on things. 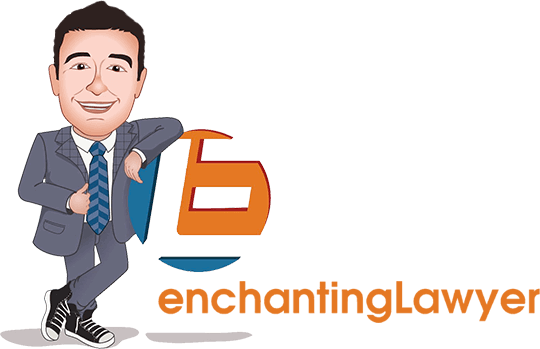 The word `marketing` no longer exists in his vocabulary. 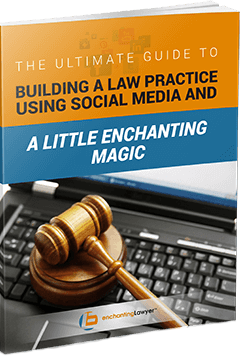 For the top trial attorney and social media expert, it is all about being human and engaging with people, right now and in the future. In today`s show, Mitch tells us about why businesses need to be more human, use the internet to engage better and develop a small town approach.